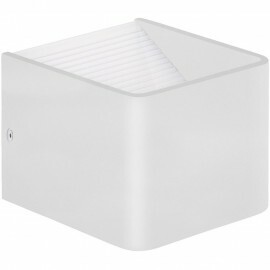 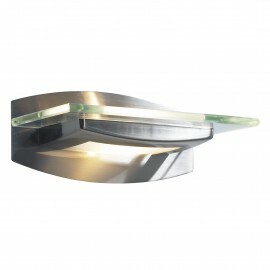 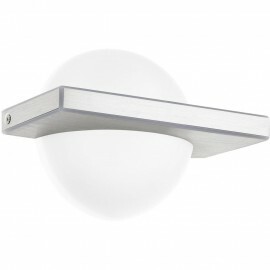 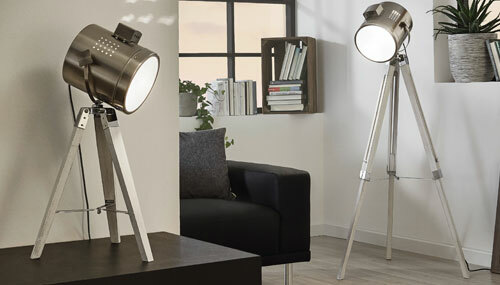 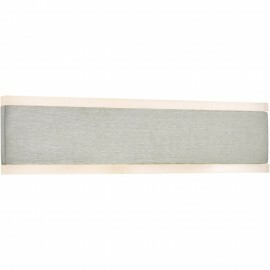 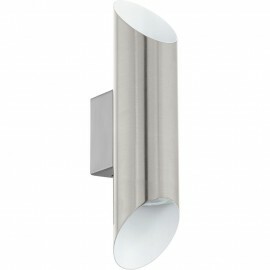 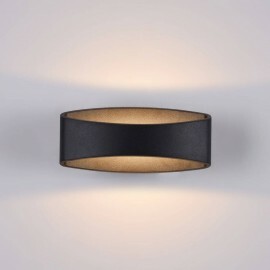 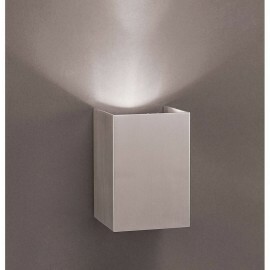 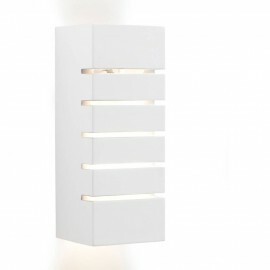 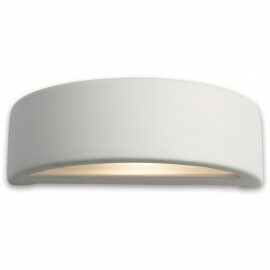 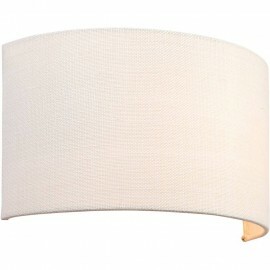 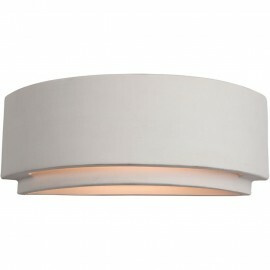 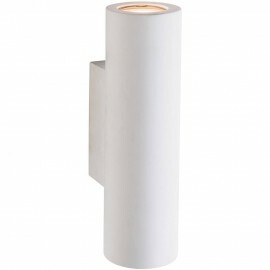 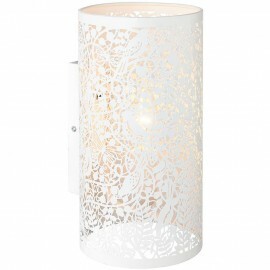 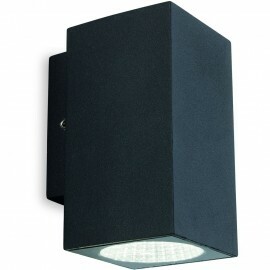 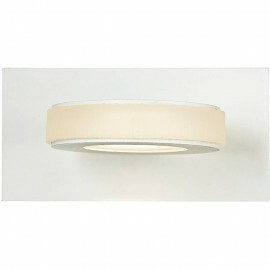 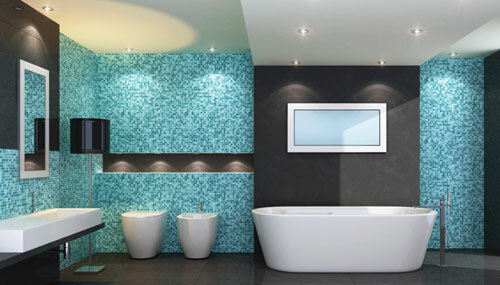 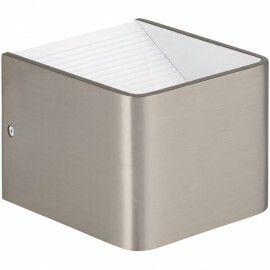 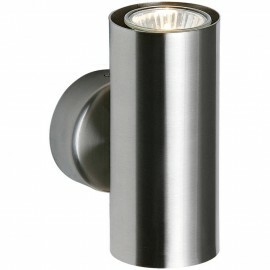 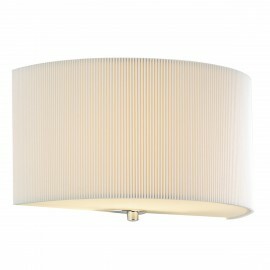 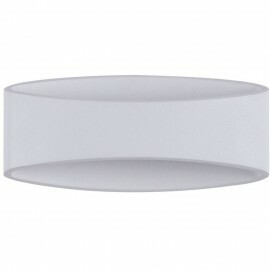 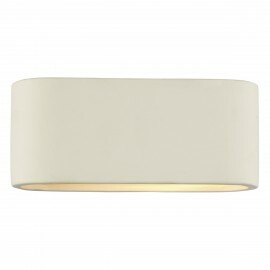 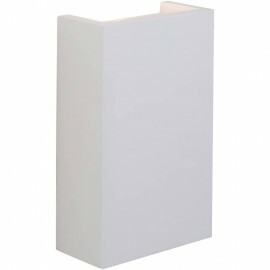 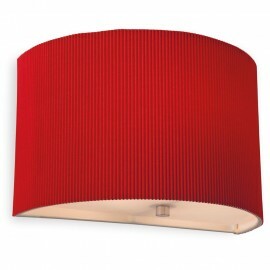 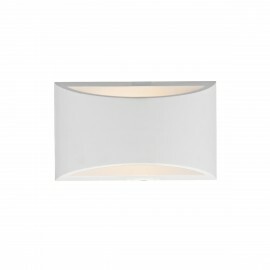 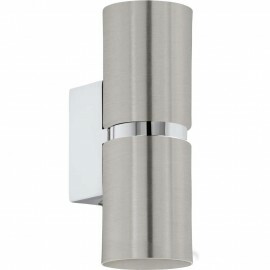 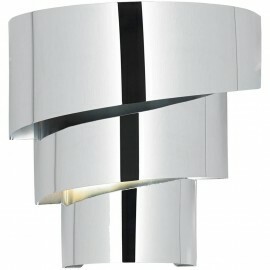 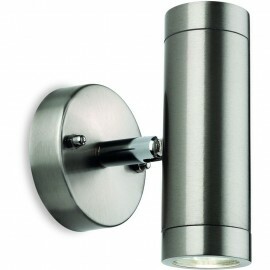 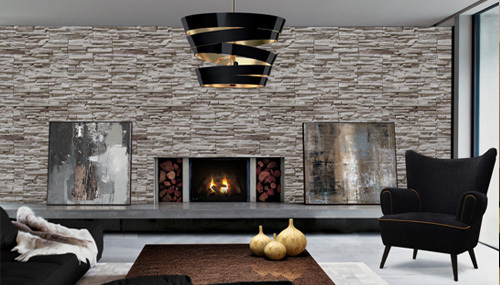 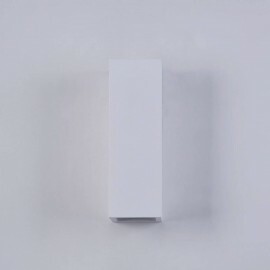 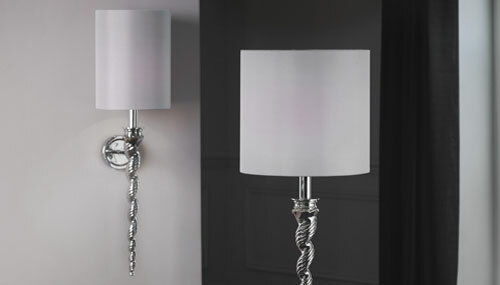 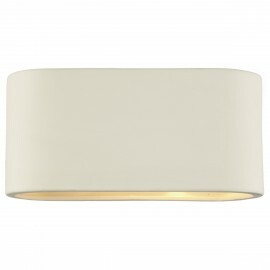 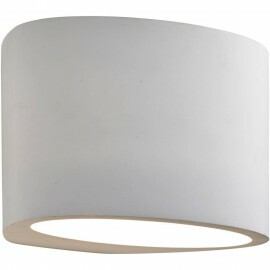 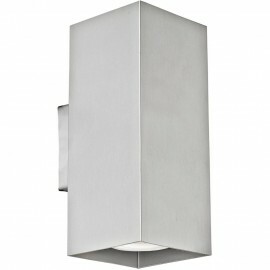 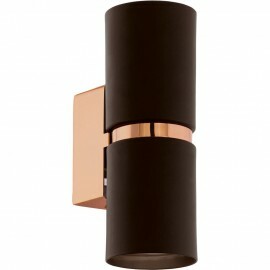 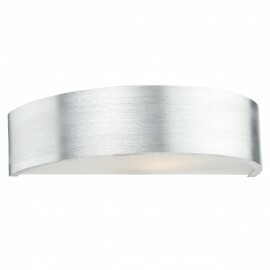 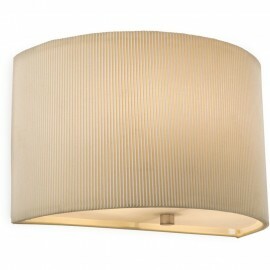 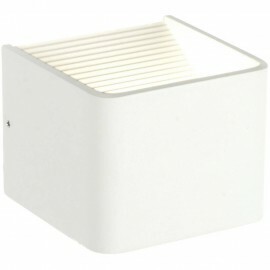 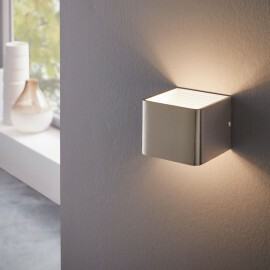 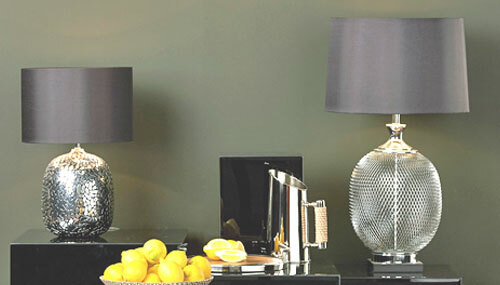 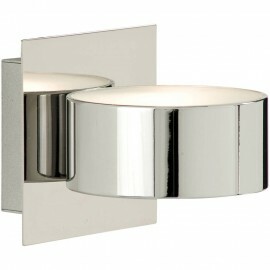 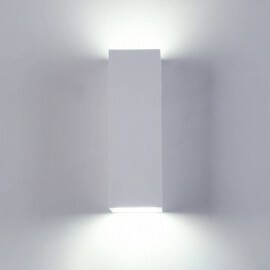 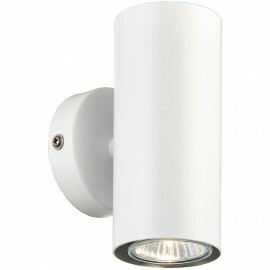 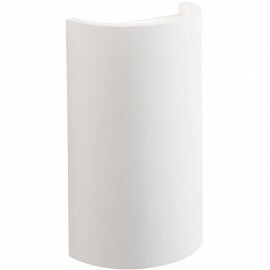 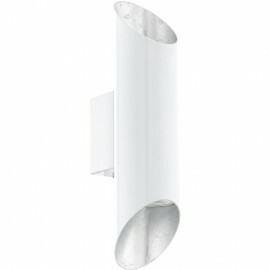 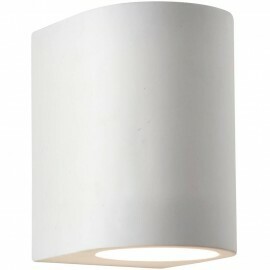 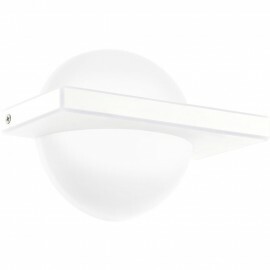 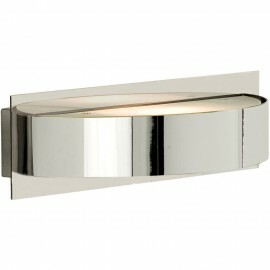 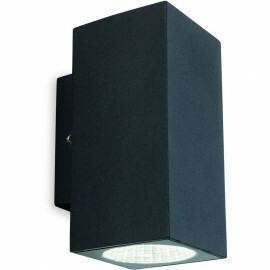 Up & Down wall lights come in a wide variety of styles to compliment your room designs. 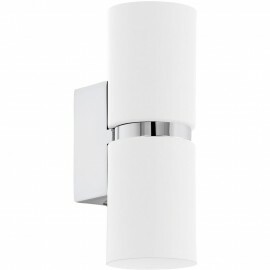 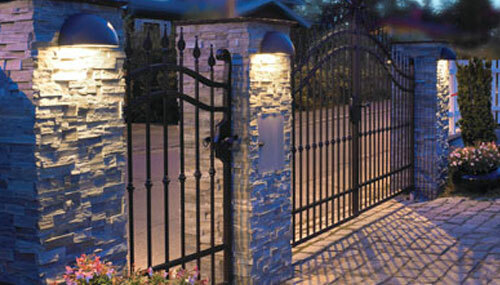 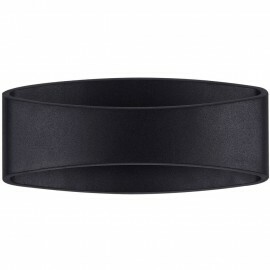 Choose from transitional modern to simple minimalist. 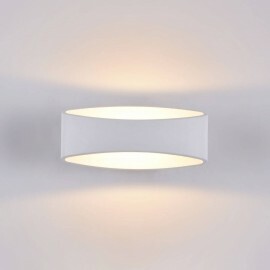 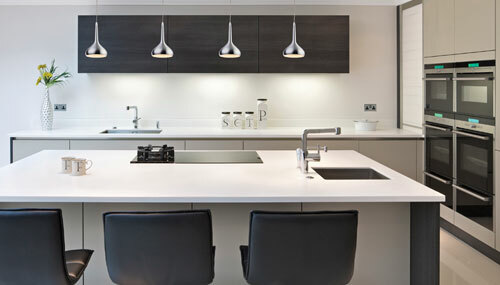 Fittings that project light up & down create a drama to their setting and when dimmed offer subtle ambient lighting for a more relaxed feeling.